All transactions are processed securely by Flo2Cash. 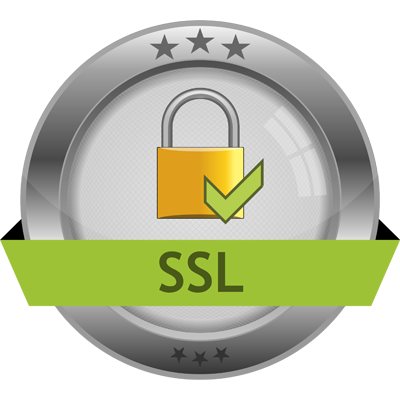 Flo2cash uses the highest level of security and encryption. Flo2cash are bank approved and Level 1 PCI-DSS certified which makes your transactions as safe as a bank transaction. Payments can be made via Visa, Mastercard and American Express.